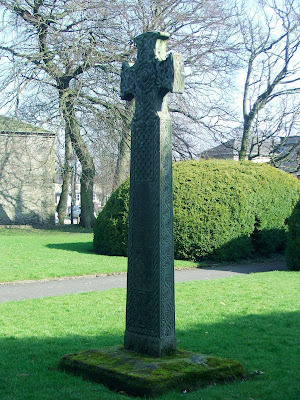 The John Cooper memorial is a large celtic style cross standing in the yard of the Parish Church in Kirkland\Kendal. 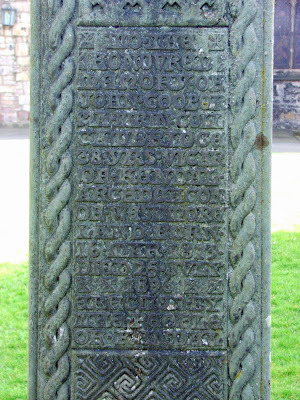 Erected in 1898, it is a memorial to the vicar John Cooper, who was vicar of Kendal for 38 years, until his death in 1896 . The cross is 10 feet tall and is made from sandstone.